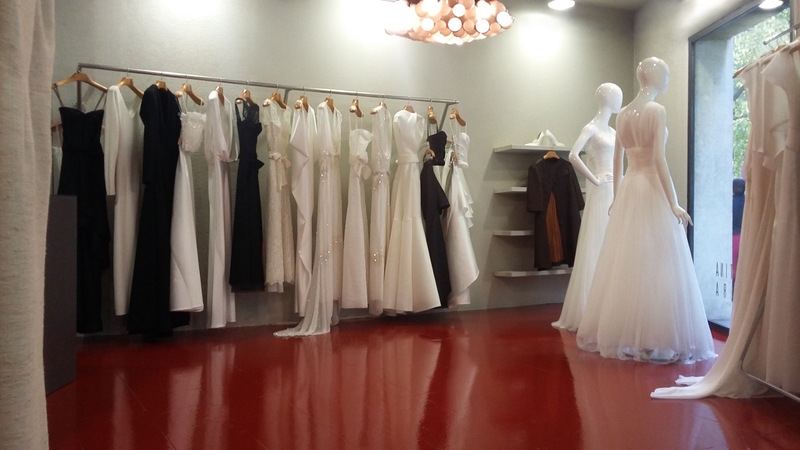 CAs the only distributor of the brand at present, the store of wedding dresses and party dresses, designed by Cristina Saura is located in Carrer del Comerç 1 in the city of Barcelona, and it exhibits and markets the collections of wedding dresses, cocktail suits, evening dresses and party dresses by the firm, which specialises in Haute Couture. 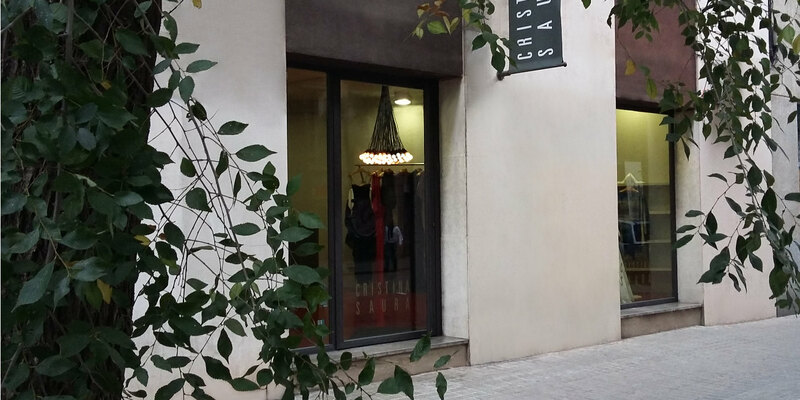 It is also the place where the creative director of CRISTINA SAURA receives and tests her clients personally. In the same location and adjacent to the sales room is the firm’s workshop, where the entire creative process of all the designs of CRISTINA SAURA is developed; from the initial sketches of the future collections, selection of fabrics, experimentations, pattern-making, modelling, cutting, construction of prototypes, making of suits, tests and final finishes. It is the very heart of know-how and excellence.